As a business owner, one of the most important things you can do is keep your employees happy. After all, the workplace can be a home away from home for many full-time workers. If employees are comfortable and at peace with their environment, they are more likely to stay and do their best work. 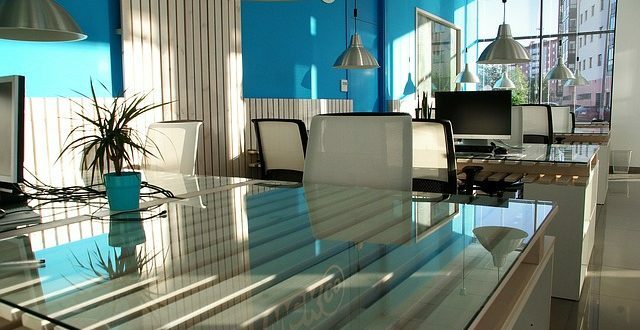 Here are some ways to create an inspiring work-space. As an owner, it’s your responsibility to create a pleasant and functional environment for yourself and your employees. You can start by analyzing your needs. Who works in the space and what are they doing? Things like ample storage, lighting, and comfortable seating are things that everyone will benefit from. Additionally, a roomy, equipped kitchen and break area will go far in showing employees you value them. For basic office space inspiration, you can visit this handy blog post here. Natural light does wonders for the brain and general health. Ultimately, healthy, happy employees will produce more in a shorter time. If possible, choose office space that has multiple windows or skylights. Open blinds or drapes to allow the natural light to come in during the day. If your space doesn’t have many windows, you can keep an open floor so everyone can enjoy the light. Think about the colors you enjoy in your own home. What rooms make you feel happier and more peaceful. Though you may love neutrals like grey, creme, or white, that doesn’t mean you can’t add pops of energizing color to stimulate the senses. Most dull colours are not designed to inspire but are simply meant to be backdrops for other interesting things. Alternatively, you can always paint most of the space with a neutral color and do accent walls of coordinating color. If you are not too good at using color in interiors, consider consulting with a professional to guide you through the process. You may not think that a random motivational quote would have an impact on your staff. However, seeing something every day is a repetitive act that reinforces retention. Choose fun art with quotes for maximum effectiveness. Consider what type of work you do at your company and choose pieces that relate to your concepts and culture. For inspiration and some incredible examples, you can visit this site here. Overall, employee mental health is something you want to keep at top levels. This is especially true if your company does stressful, fast-paced work. 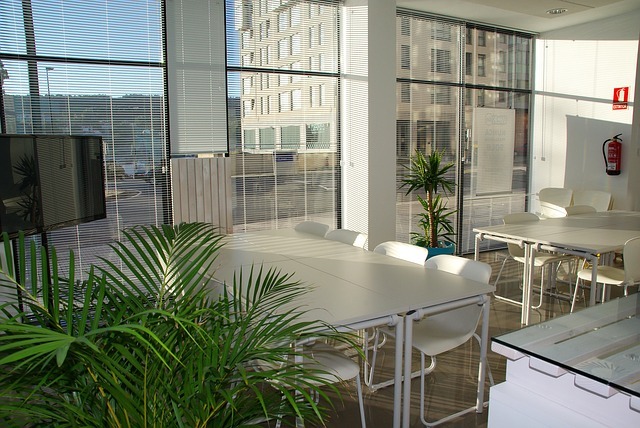 Keeping a clean, fresh environment will help to facilitate mental and physical health for everyone in the office. One way to do this is to place live plants in every room. Consider your lighting and time when choosing common area plants. There are also companies that place plants and maintain them for you on a weekly basis. 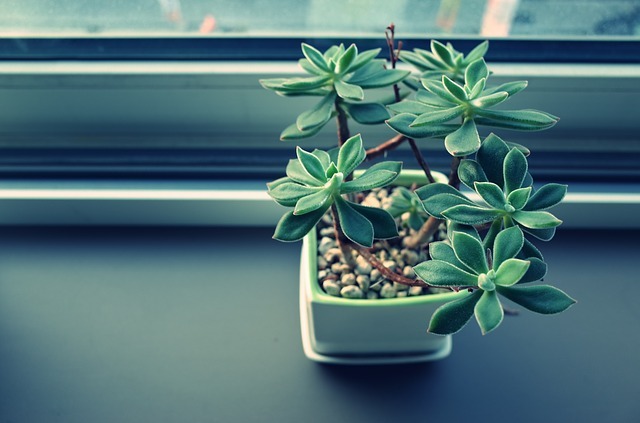 Another way to increase happiness around the office is to allow your employees to bring their own plants to work. Spending too much time looking at a screen is incredibly bad for your physical and mental health. Create a space where your employees can take regular breaks. Make it comfortable and completely different from their workspace. In other words, create a homey environment, so your employees can recharge from intense work. Include a refrigerator, food heating source, utensils, and as many convenience items as possible in this break area. Some companies even offer a TV, video game console, music, books, magazines, and other entertainment items. 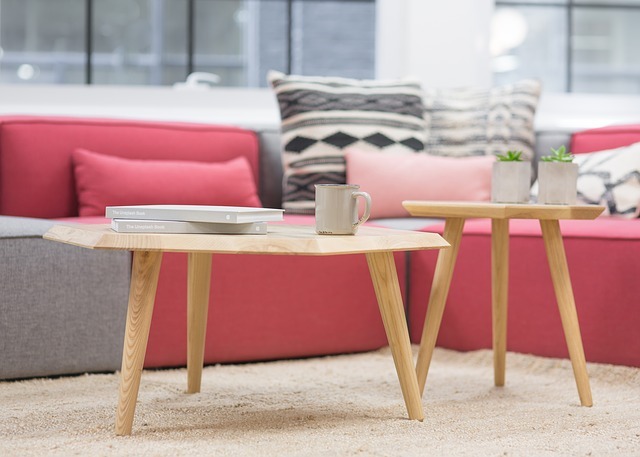 Poll your employees to see what they would love to see in their break space. After you have created a fun, inspiring workspace, show off your cool office to vendors, current and potential clients, and friends. Host a grand opening or re-opening event where everyone can enjoy the decor and what your team has accomplished in the new space. By putting everyone in a fun environment, you are actually building morale and pride in your company. Don’t be surprised if everyone starts working harder and more efficiently, including you!